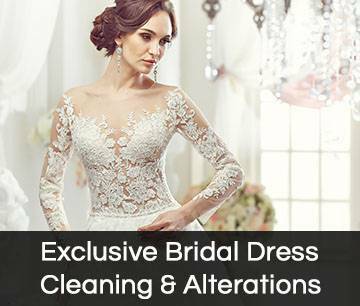 Whilst dry cleaning is excellent at the removal of normal day to day soiling, there are stains with colouring which will remain. 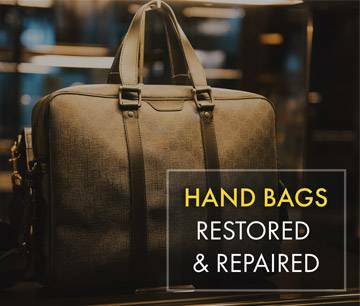 Our Cleaning manager and his team are highly experienced in the safe removal of many of these stains that cannot be removed in the course of normal dry cleaning. We have a full range of safe chemicals and the very latest stain removal technology to assure the best safe result for you. When we are concerned at a treatment we will consult with you before proceeding further. Some work that is very labour intensive we may ask for a small extra charge.